Brands We Supply & Distribute | SEMCOR - St. Louis, MO. For over 100 years, SEMCOR has built relationships with manufacturers throughout the Midwest and the United States. Our partnerships with these companies have helped us achieve success with many businesses over the years and will continue to help us in achieving the goals of our current and future customers. To read more about the brands we supply, click on the company logos below or view our products. Chemprene, Inc. is one of the nation’s leading manufacturers of lightweight rubber conveyor belting, diaphragms, coated fabrics and other components in the rubber coated textiles space. Fenner Dunlop’s products are designed for mining and industrial applications. Habasit has developed a range of products that represent superior performance and outstanding value. Through high-quality products and a commitment to innovation, Crane offers complete fluid handling products and solutions. An important partner to businesses in electrical distribution, construction, petrochemical, food processing and a range of other industries. Manufacturing products for the pharmaceutical, chemical and automotive industries, among others. Offering complete solutions for food and beverage, petrochemical, oil and gas exploration, pharmaceutical and other industries. Product line includes hoses and pipe made with thermoplastic rubber, polyurethane, PVC, neoprene, polyethylene and several other materials. Highly usable and highly effective corrugated hoses that come in a variety of alloys since 1982. A comprehensive collection of thermoplastic hoses and accessories. 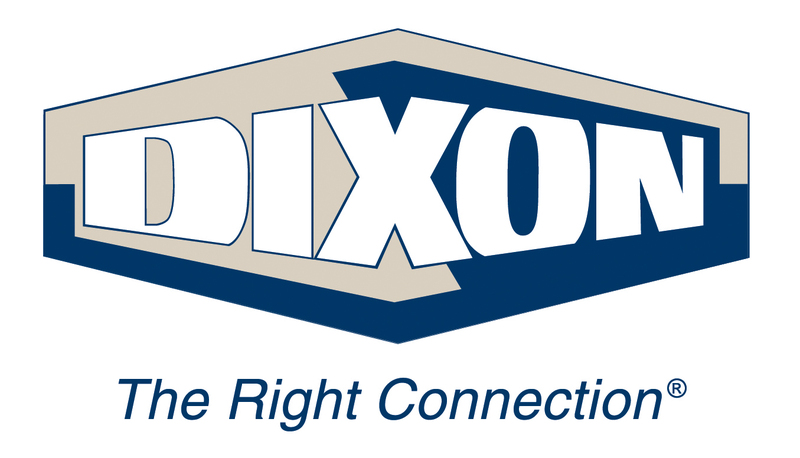 A leader in industrial and commercial hose manufacturing, delivering a host of products to companies and organizations around the world. Offering a range of products made from PTFE, PFA, polypropylene and other high-performance plastics. A manufacturer of dry disconnect hose couplings for the chemical, petroleum, pharmaceutical, and food & beverage industries, among others. Specializing in HVAC, industrial venting and hose, commercial exhaust venting systems and similar products. A partner to manufacturing, oil and gas, chemical processing, food and beverage, and a range of other industries. Manufacturing a full line of fluid handling products, including valves, actuators and more. Apollo products comprise an extensive inventory of ball valves, butterfly valves, actuators and other fluid handling hardware. Proco expansion joints offer low maintenance requirements and exceptional long-term durability. ITT is a global manufacturer of pumps, valves, monitoring and control equipment and more. Richter manufactures valves for the most demanding applications, including highly corrosive, high-purity and environment-critical liquid transport. KSB AMRI maintain a global presence and manufacture a comprehensive lineup of globe valves, gate valves, diaphragm valves, check valves and more, as well as a full range of actuators and positioners. Rupture Pin Technology is a leading manufacturer of pressure relief valves, pressure isolation valves, drilling valves and specialty products. Sharpe is an international valve manufacturer founded in 1986. Their valves incorporate several exclusive features designed to improve reliability. 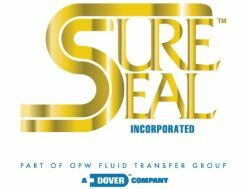 Sure Seal valves boast several exclusive innovations designed to deliver exceptional performance in commercial and industrial applications. Dwyer is a leader in the industry and has been building innovative gauges and measurement systems since 1931. Love Controls RTDs, data loggers, air quality monitors and gauges for pressure and temperature help you maintain precision control over your processes for efficient and stable operation. 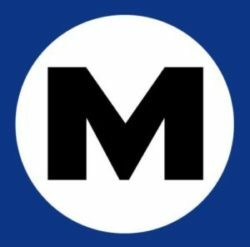 McDaniel has been in business for a long time and builds all of their gauges to last. Based in Louisiana, this leading manufacturer of industrial pressure gauges has earned their reputation as an industry leader. SafeRack is a leading manufacturer of loading racks, gangways and safety cages for almost every industry that employs railcars, trucking and other industrial loading and handling procedures. From nozzles and valves to flexible piping and electronic gauges, OPW equipment leads the way in retail fueling, chemicals and industrial fluids. Westlock Controls manufactures control process valves and related products for industrial fluid-handling applications. SensorTec manufactures a variety of thermocouples and temperature sensors for industrial use. The company’s current lineup offers accurate, reliable performance and excellent overall value. Performance. Quality. Innovation. These are 3 defining values of Bernard Controls and their products. Their electric actuators, which include multi-turn and quarter designs, are engineered, manufactured and delivered according to a range of certification standards. For more than 50 years, AUMA has developed and manufactured a range of electric actuators, from multi- and part-turn to linear actuators, that facilities around the world trust even in the harshest of conditions. Kinetrol has established itself as a leader in developing and manufacturing pneumatic actuators that deliver precise and advanced monitoring and process control for facilities worldwide. 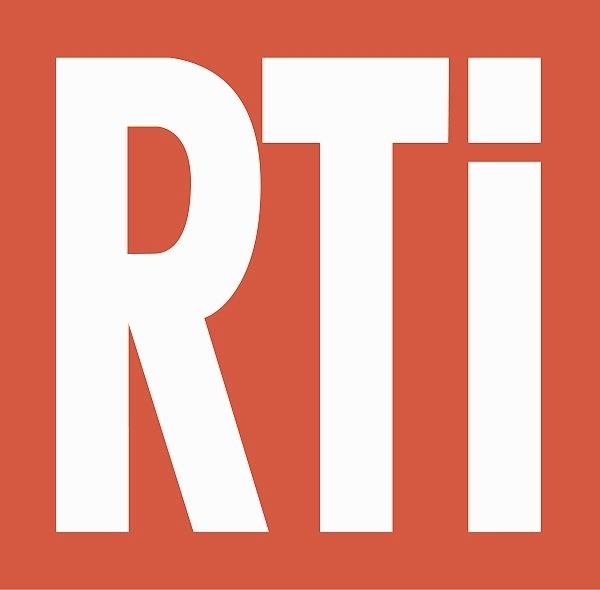 Reading Technologies — also known as RTI — is a longstanding manufacturer of filters, regulators, pipe and other equipment. Count on them for effective solutions in a range of industries, including automotive, manufacturing and more. 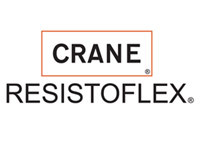 We carry many more brands such as Crane Resistoflex, Kinetrol, SureSeal, ITT, Hose Master, Richter, Westlock & more. View our current Product PDF Library. Contact us for further information.